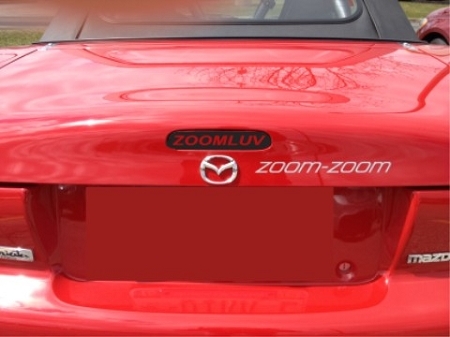 Decal is composed of black vinyl. An alcohol wipe is supplied to clean the area before application. Pick your custom word(s). Choose "space" for empty spaces.